Ireland has one of the highest rates of coeliac disease in the world, with 1 in 100 people having the disease. With Coeliac Awareness Week taking place this week, here is our practical guide for understanding What is Coeliac Disease and the Signs and Symptoms of Coeliac Disease and Living a Gluten-Free Life. Coeliac disease is an auto-immune disease that can happen at any stage of life. Coeliac disease mainly affects the small intestine due to a reaction in the gut to gluten, rye, barley and the protein found in wheat. A percentage of both adults and children with Coeliac disease can also be sensitive to the protein found in oats. 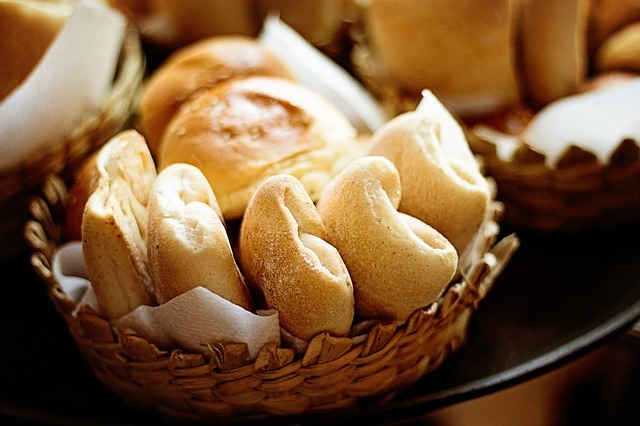 Gluten is found in foods such as bread, biscuits, cakes, pizza, pasta and beer. It’s also found in the majority of manufactured foods where gluten is contained in the ingredients, such as soups, sauces, gravy, crisps, chocolate and sweets. If a person with coeliac disease eats gluten, the lining of their small intestine can become damaged, in return reducing their ability to absorb much-needed nutrients from food. This can lead to a variety of symptoms and complications, if left undiagnosed. Coeliac disease can sometimes be difficult to diagnose because it affects everybody differently. There are over 200 known signs and symptoms which may occur. Digestive symptoms are more common in infants and children, while adults are less likely to have digestive problems, with one-third of those with Coeliac disease experiencing diarrhoea. Some adults and children with coeliac disease have no symptoms at all, so it may be harder to diagnose. If coeliac disease is suspected, a routine blood test will confirm your doctor’s suspicions; if not, an intestinal biopsy may be performed. 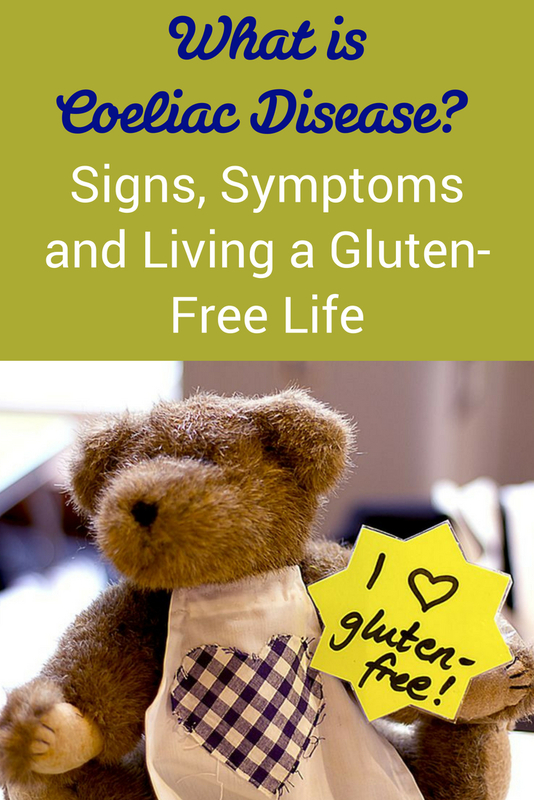 Coeliac disease is a life-long condition; you will never grow out of it, nor is there a cure. 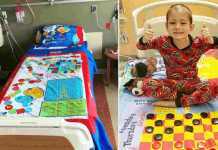 However, the good news is that – once diagnosed and a gluten-free diet has begun – both adults and children should begin to feel better, although their gut may take longer recover. It is always advisable to ring ahead if you are eating out to confirm the restaurant caters for coeliacs. The Coeliac Society also has a Coeliac Friendly Restaurant List (available to members of the Society) which offers a selection of places where members have enjoyed their experience. Remind family and friends when you are visiting them that any food they may be serving you (or your child) needs to be gluten-free. Foods of Athenry have been producing gluten-free products for some time now, including granola, bread, toasts, cookies, biscuit bars, crackers and more. The BFree range includes bread, bagels and wraps. Dr Coys have a gluten-free organic coconut flour great for making breads, crumbles, cupcakes, muffins, pancakes, etc. Sowans produce a range of mixes such as gluten-free scone mix, gluten-free pizza base mix and bread mixes. Start by explaining what coeliac disease is to your child, what gluten does to their body, and what foods they should avoid. Involve them in identifying foods that don’t contain gluten when you are shopping. Get them to help check food labels. Use smiley stickers on products in your cupboard and fridge so that they can quickly identify what is coeliac-friendly and what isn’t. For family dinners, many recipes can be made gluten-free by substituting or using gluten-free ingredients. 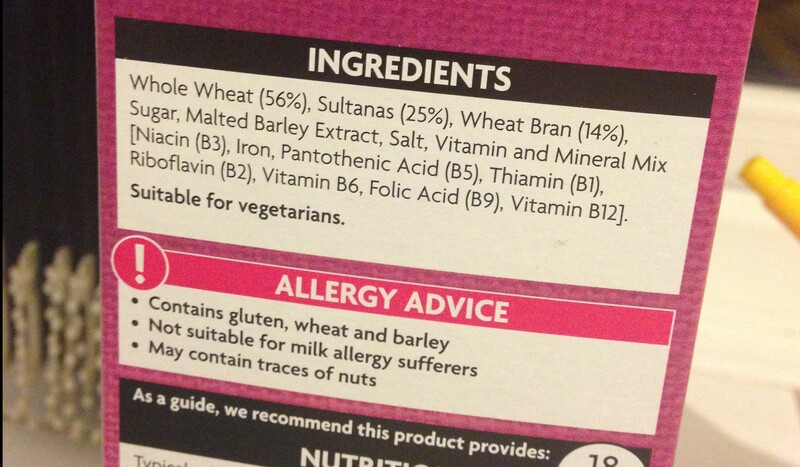 Store gluten-free products away from products that have gluten so they don’t become contaminated. Talk to your child’s school and let them know that your child has Coeliac Disease so that they don’t inadvertently give them anything with gluten in it. In Ireland, PAYE taxpayers can claim back health expenses by using Revenue’s myaccount online service. This service allows taxpayers to submit health expenses claims and request a Review/P21 balancing statement for up to four years – and gluten-free products are included in this. For those with coeliac disease, both Tesco Ireland and SuperValu can provide a Certificate of Expenditure for customers when buying gluten-free products using their loyalty cards, while Dunnes Stores provide Coeliac Certificate of Expenditure annually in the first quarter of the year. 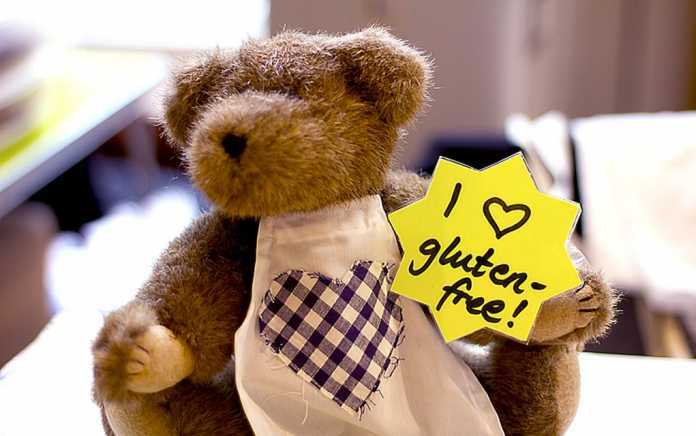 For more information on Coeliac Disease, visit www.coeliac.ie. Coeliac disease is hard for families, so having a straightforward guide to explain it to family and friends can be helpful. We would love to hear any of your tips and advice for other coeliac parents – leave your comment below and let us know!